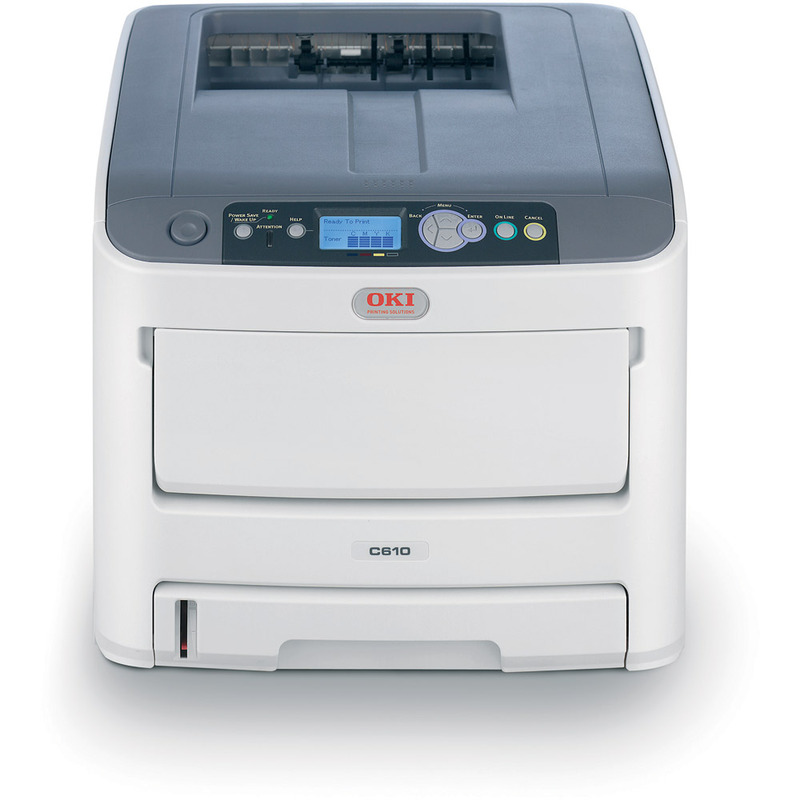 The C610 delivers fast, versatile and affordable in-house printing for the general office. 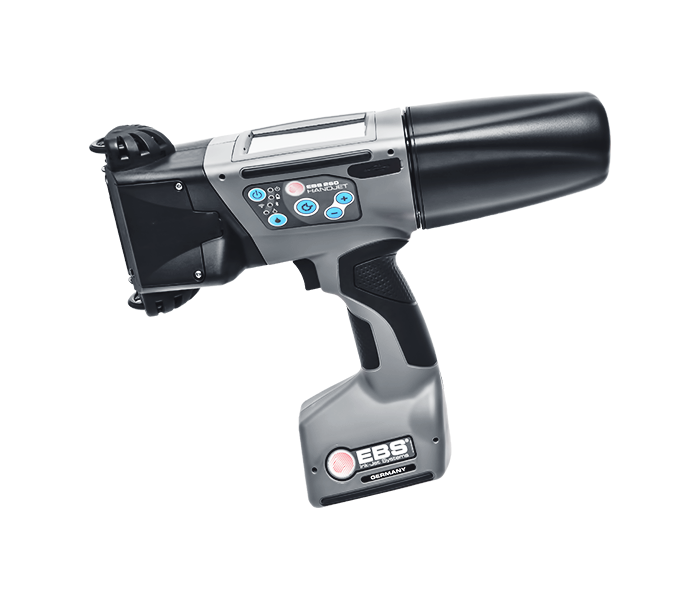 If you need a colour printer that’s fast and robust enough to take care of the needs of your entire team - even at the busiest times - look no further than the C610. Rapid print speeds, class leading media handling, and low energy consumption all combine to make this printer the ideal solution to effortlessly support business workgroups of up to 10 users. The C610 delivers maximum performance at exceptional value for money. Taking care to keep costs to a minimum the C610 has an attractive price tag, high yield toners and a long life image drum. In addition, included ‘in the box’ are 3 utilities – Print Control, Colour Access Policy Manager and PrintSuperVision. With features allowing you to track, monitor and control print usage and costs.